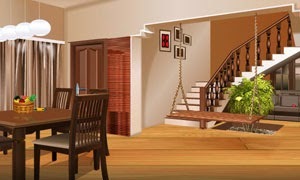 Playful Boy Escape is fun kidnap to room game by 123Bee. Unaware that their son had gone inside the house in search of his toys, the family locks the house and leave. Help the playful boy to find the keys to join with his family. Have fun.